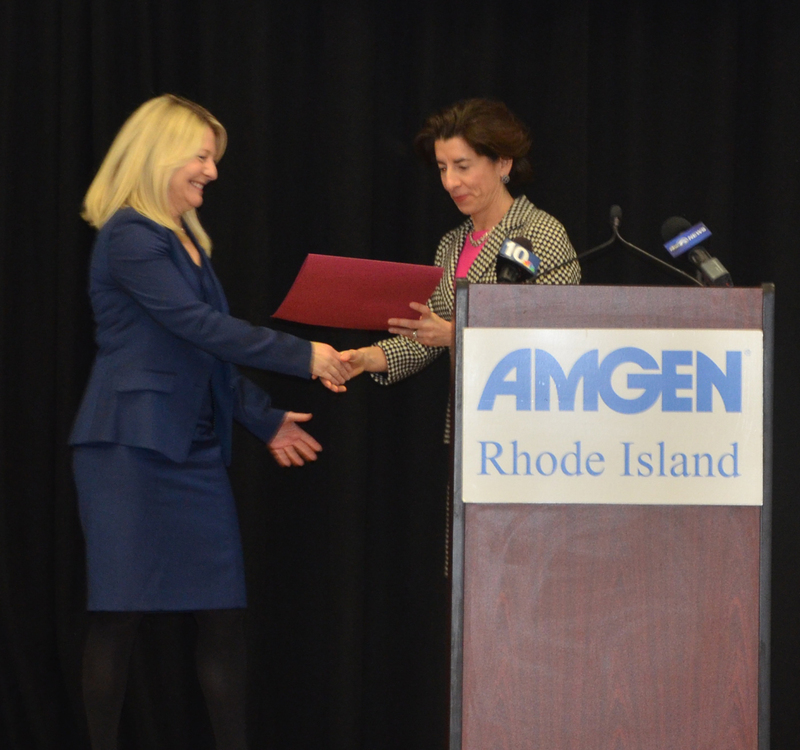 On Thursday, January 19, 2017, Governor Gina M. Raimondo officially kicked off Rhode Island’s participation in the national Million Women Mentors (MWM) initiative at Amgen Rhode Island’s West Greenwich facility. 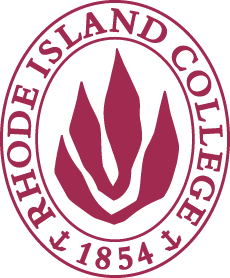 The Governor serves as the Honorary Chairwoman of the State Leadership Team for Rhode Island. Congressman Jim Langevin also addressed the crowd of approximately 100 people from education, industry, and government. Tia Bush, Vice President, Site Operations, Amgen Rhode Island was presented with the MWM Rhode Island Stand Up for STEM Award, a special honor given to one company, girl-serving organization, or individual that has had an exceptional impact on girls and women in STEM through mentoring. Bush served on the board of Big Brothers Big Sisters of the Ocean State as well as the Amgen Senior Women’s Advisory Council, which provides leadership and mentorship opportunities for women leaders within the organization. To close the event, Governor Raimondo signed a proclamation recognizing January as National Mentoring Month in Rhode Island.